Promontory Bay is a Lower Newport Bay bayfront community of Newport Beach homes for sale. These luxury homes offer magnificent bay views. These homes for sale in Newport Beach offer waterfront lots with private decks. Select homes even have multiple docks or slips, which are large enough to accommodate yachts up to 65 feet. 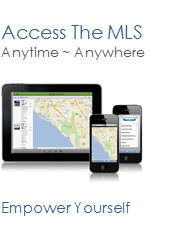 See all Promontory Bay Newport Beach Homes For Sale.